Its wedding season (yes, that’s a thing)! And its time for merriment and celebration! 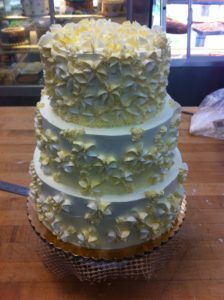 There is a reason why wedding cakes are such an integral part of marriage celebrations — they have been a part of weddings since the inception of the ceremony itself — therefore every wedding cake baked by Susan is special, unique, and made with love. All of our cakes are made to order and only require 48 hour advance notice. All Baked by Susan baked goods are made from scratch using all natural, local ingredients, and in-season fruit with no preservatives. From cakes to cupcakes, muffins to scones, brownies to blondies, pies to tarts, tea breads to savory breads, cookies to biscotti, each is expertly made fresh daily, batch by batch. We at Baked by Susan are so excited to be planning wedding cakes for our 2017 brides in northern Westchester! Are you hungry for something yummy? We’re always up to something, whether it’s new flavors, seasonal recipes, or special events; and we aim to please! 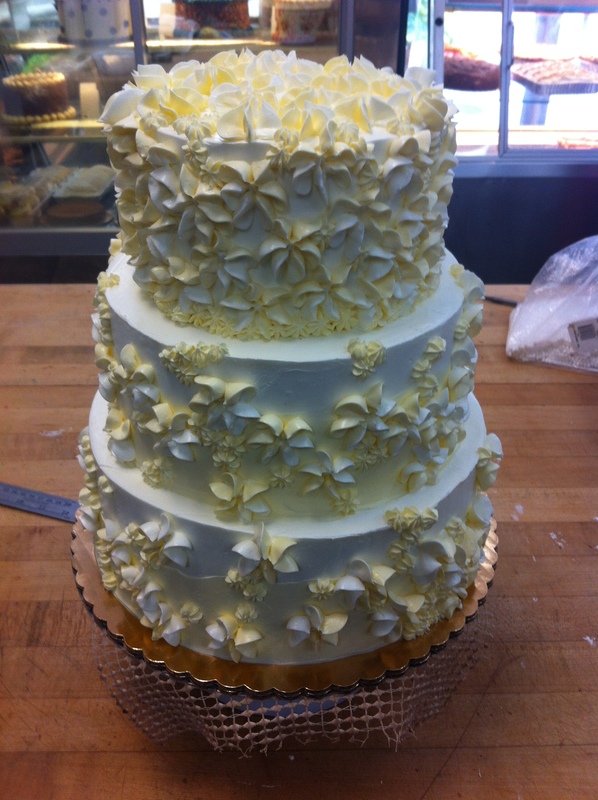 For more information on wedding cake flavors, sizes, and prices, contact us today!